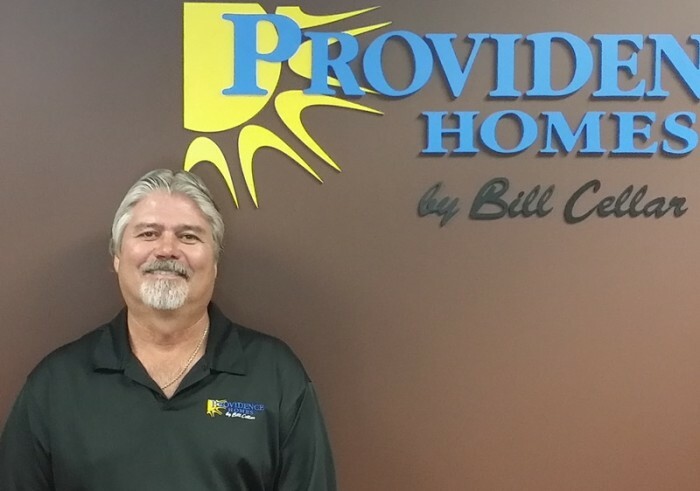 Congratulations to our Senior Construction Superintendent, Jimmy Littleton, on his 14th anniversary with Providence Homes. His commitment and dedication to building the best possible homes have made him a long time customer favorite. Jimmy is a tremendous asset to the entire Providence team, and we are so proud to have him as part of our family. We look forward to celebrating many more anniversaries to come!